It's not always about wordsmithin'. Sometimes I do other delightful things like reach out to people about featuring the folks at Carbonmade in some fashion. 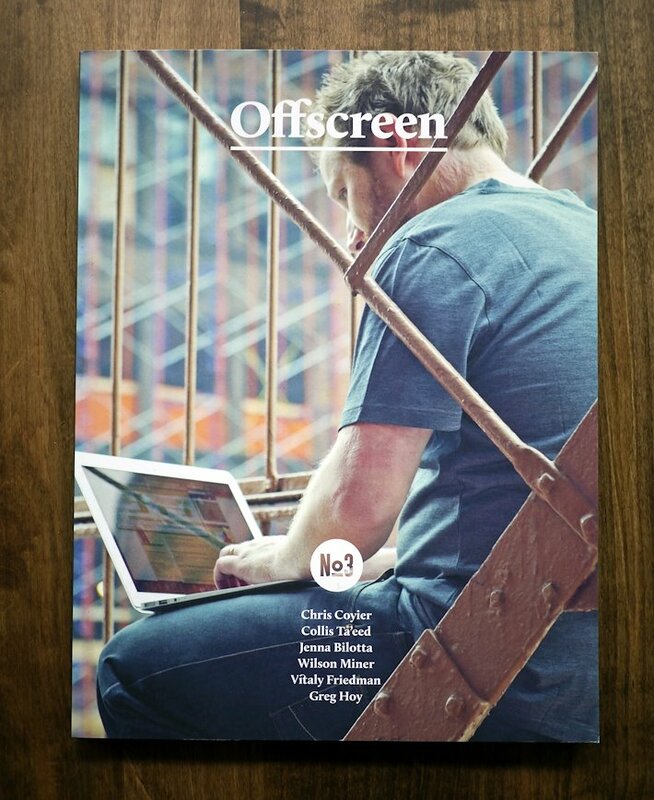 We went from sponsoring the first edition of Offscreen Magazine to pitching a feature to appear within its pages. 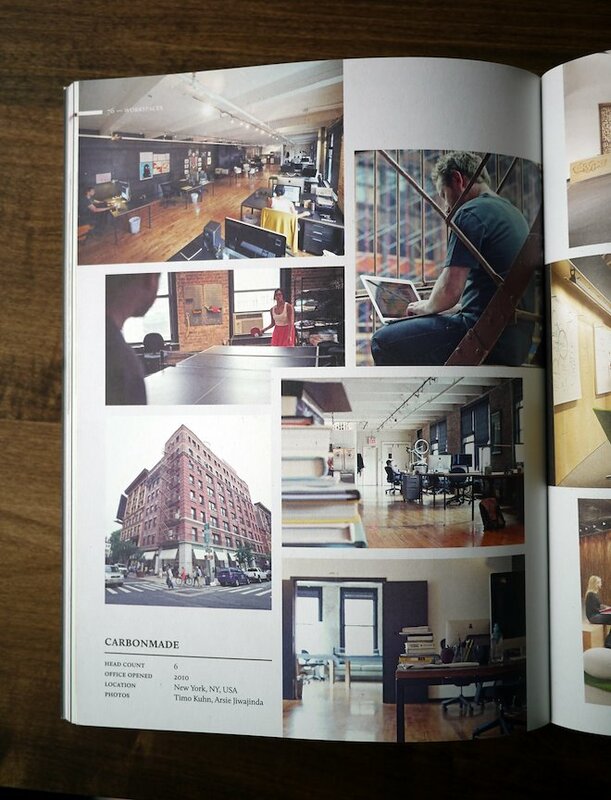 Not only were we chosen to pull together a "Where The Magic Happens" pictorial for Issue No3, but our shot of Timo pretending to work graced the cover. A solid team effort and genuine source of pride!